If you're a small business owner, you know time is limited. Forty-seven percent of people who follow a brand on Twitter are more likely to visit that company's website, and 75% of companies with an online presence are now using Twitter for marketing. Twitter's own study found that Twitter users, compared to the general online population, were more likely to discover or try new things and were more receptive of change. 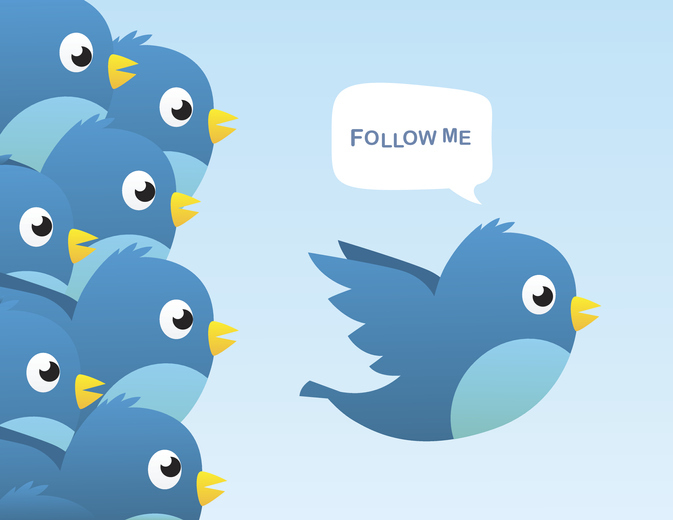 Twitter can help you reach broader audiences and engage with a generation that values interaction and experience. Twitter favors posts that are uploaded to its own platform more than sharing from another platform, so it's always better to upload something directly. Part of Twitter's appeal is that it's short and sweet. Marketing hashtags are a punchy way to launch a campaign or to connect all other Tweets about your company or product (classics include #TweetFromTheSeat by Charmin or the #WantAnR8" driving surprise days by Audi). Hashtags give your Tweets context and give conversations longevity and momentum. Hashtags aren't case sensitive, but adding capital letters can make them easier to read, like "GoForGold" versus "goforgold." Short, distinct hashtags are more likely to get used. During recruitment season, colleges on Twitter may use the hashtag "#NSD2019" instead of this, "#NationalSigningDay2019." Don't be afraid to resource your material and Retweet the same material several times. You can change photos, captions, or the featured media but attach the same content several times over the course of your marketing schedule.